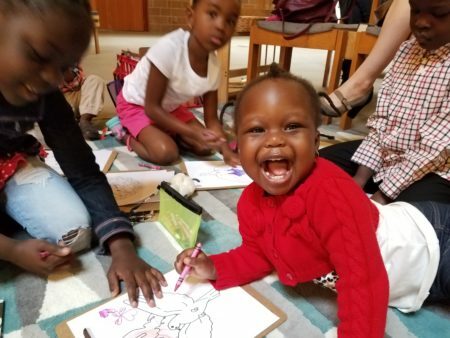 "Providing familiar activities out on the carpet extends the circle of Godly Play out to the sanctuary, allowing the children to respond to the service as they do to their weekly stories, as well as giving them age appropriate activities to occupy their hands." Our church has a good problem: we have too many children for our weekly Godly Play circle! 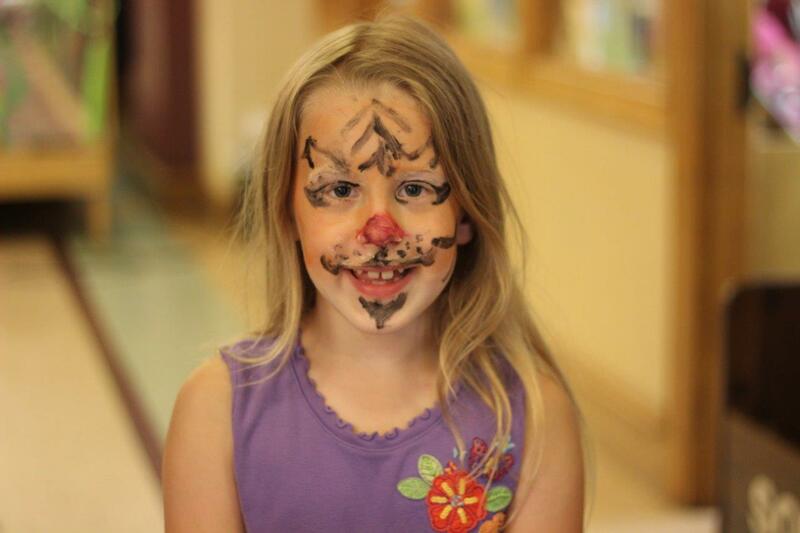 When we began our program five years ago, the few four year olds we had fit just fine. Now those children are bigger and there are more, younger children. There's not enough room for everyone and the wriggling and shifting takes the focus off of the community. 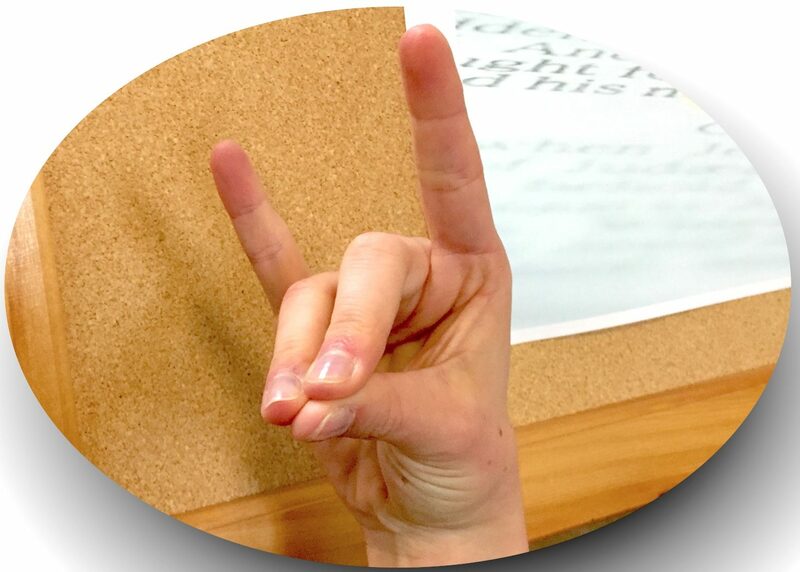 Not only did we need to find a way to fit all the participants into our circle, we also needed to continue to challenge deep thinking 10 year olds, while staying accessible for tactile two year olds. We could not put any more children into that classroom, in fact, we had to kick some of them out! We eventually settled on a large converted conference room, about three times the size of our original classroom. It sits right off our sanctuary, with huge glass doors that open to our worship space. 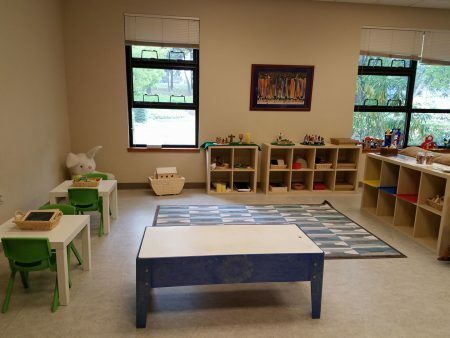 A few years ago this space was converted to a nursery, when today’s Godly Play participants were babies. Now we have new babies, and a pack of 4 year olds who run wild, preciously comfortable in the church where they were raised, creating their own culture of inclusion and camaraderie as new children arrive. Like many congregations, this room has to serve several functions—new babies still need someplace to snooze and learn to roll over; parents love to socialize, sitting on comfortable couches and catching up as they nurse little ones or keep an eye on their toddlers; and after church each Sunday, children 0 to 10 come here for Children’s Coffee Hour, sitting at short tables to share a special Sunday treat. Now, it also houses a Godly Play corner. This room functions as a sort of all-purpose Family Room. 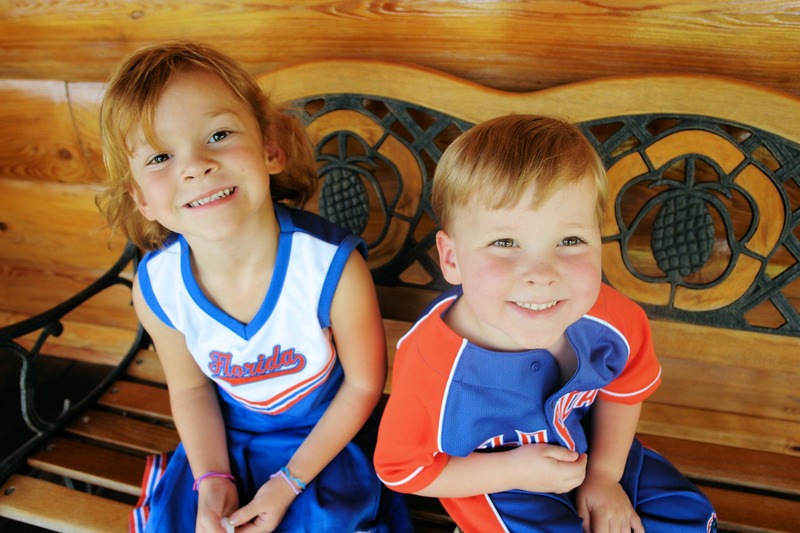 Our new Godly Play class serves children ages 2 to 7. Working with such a young group required we rethink how stories and materials are stored. The stories and materials are housed on short cube shelves from IKEA, so even the youngest child can reach the items on top. On each shelf, a picture guides children, childcare providers, and parents alike in putting these sacred materials back in their place. 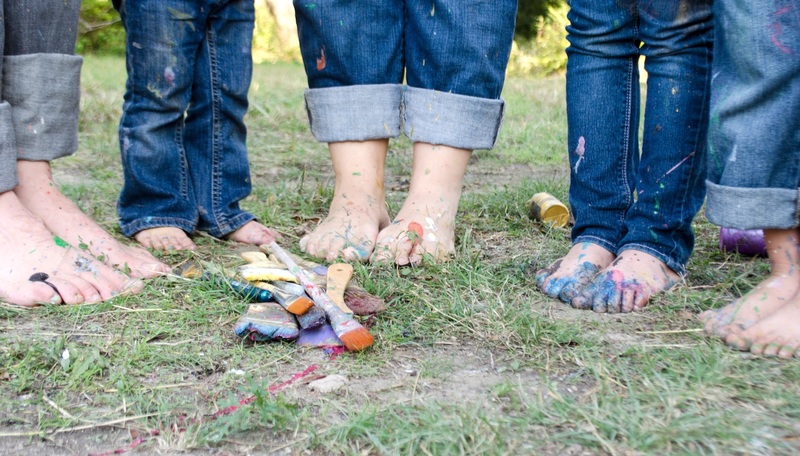 Younger children also need to hear the stories at a different pace than their older siblings. The stories told in this room are short and simple. These are classic Godly Play stories, broken up into two or three parts and told over consecutive weeks with simplified language. We use larger pieces to tell the stories; potential choking hazards screened out with the use of Safety First’s Choke Tester. Objects that are too small are replaced with the help of thrift shops, craft stores, and Amazon. Our home 3-D printer has been helpful for this project as well, when I write my own stories or can’t find a specific object in the right proportions, I can print it out in plastic! Some challenges aren't age related and the desert box is a good example. We do Godly Play during our worship service and as we are adjacent to the Sanctuary, we can’t have a vacuum running to clean up stray sand after the children’s Work Time. With infants and toddlers in the room, we wanted something nontoxic and easy for little hands to sweep up from the carpet with a hand broom. So, we settled on rice. Rice has a natural, neutral color, and it’s not harmful if a baby eats a stray kernel or two. What’s more, if deep enough, it holds the people of God upright much like sand does. Perhaps what we like best, is that it’s not dusty, so no breathing of sandy dust particles, and our Godly Play materials come out cleaner. For our craft materials shelves, we have simple open-ended activities such as chalk, play dough, coloring, and felt boards. Two of these activities are available each Sunday, on small craft tables with two chairs each. Demonstrations on how to use these materials are done throughout the year before the storyteller releases children to Work Time. There is also a large manipulatives shelf, where children can find blocks, lacing cards, a wooden rainbow with individual arches that come apart, letters and numbers magnets, and more. The Montessori objects on this shelf play with color, number, and size in a way that is appealing to young children who love to bring order to things, sorting, counting, and identifying the objects. Simple response materials mean they can easily be brought out to the Children’s Carpet in the sanctuary. 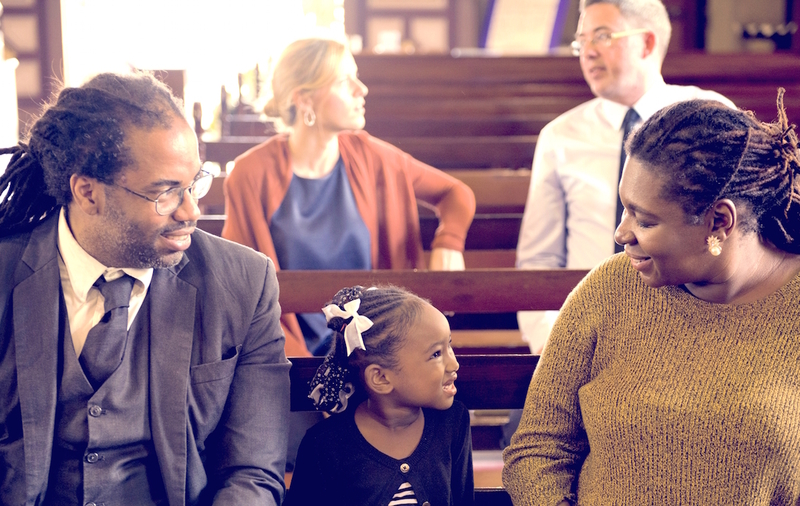 Children at St. Columba’s join the worship service about once a month, allowing them to experience the liturgy and feel a part of the larger congregation. 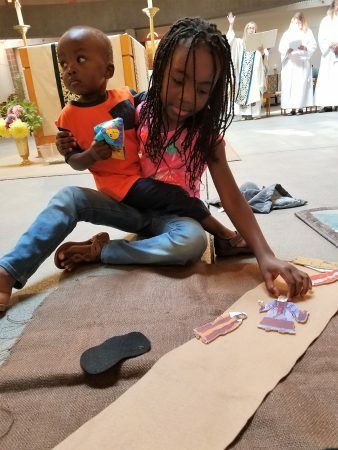 Providing familiar activities out on the carpet extends the circle of Godly Play out to the sanctuary, allowing the children to respond to the service as they do to their weekly stories, as well as giving them age-appropriate activities to occupy their hands. Overall, we had a great start to our new year of Godly Play. We can’t wait to see how the children fall into comfortable routines, learn new things, and develop their skills as they use their new classroom to encounter God. M. Elaine Ogden has been the Children, Youth, and Family Minister at St. Columba's Episcopal Church in Kent, WA since 2016. She has a Certificate in Youth & Family Ministry from Forma and volunteers as a Safeguarding Trainer for the Diocese of Olympia.